Japanese food recipes include easy Japanese recipes as well as how to make sushi recipes. The Japanese diet may actually be one of the healthiest diets as the life expectancy is higher in Japan than any where else in the world. The Japanese diet relies on a good amount of raw foods and also includes the consumption of very nutritious plant foods rich in vitamins and minerals. And there are easy Japanese food recipes that you can start with and then you can move on to becoming a sushi chef. The Japanese people are not big consumers of sugar and consume much less than Americans which is another reason why they stay so healthy. 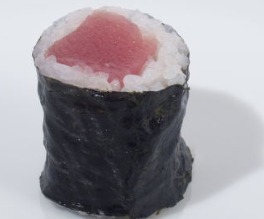 The Japanese people eat way more fish such as tuna than we do here in the United States. 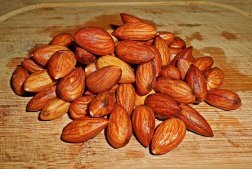 This has got to be one of the secrets to their longevity as foods high in omega 3 are very important to well being. The Japanese people are also known to consume lots of vegetables which are either pickled or lightly cooked. And they consume sea vegetables that are loaded with minerals. Meats such as beef, chicken, pork, and eggs are also included in Japanese food recipes. Rice is the staple of Japanese cuisine as well as noodles such as udon and soba noodles. Processed white flour is not really consumed in a traditional Japanese diet. 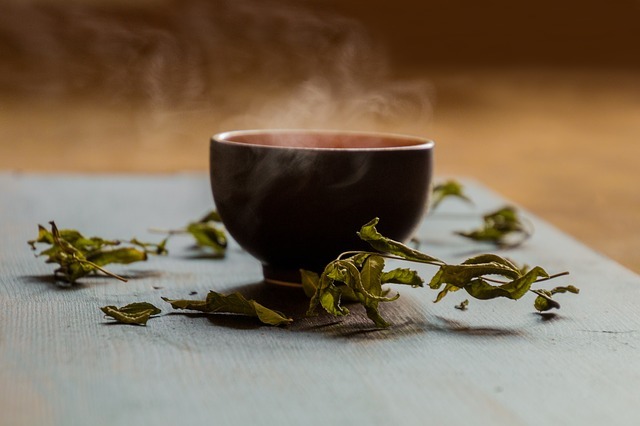 Green tea is a very ancient beverage or drink in Japan and it is used in Japanese tea ceremonies. 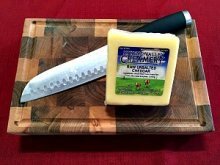 Soy is eaten in the form of tofu, edamame, and in fermented food products. Miso and soy sauce are probably the two most popular fermented foods you will find in the Japanese diet. 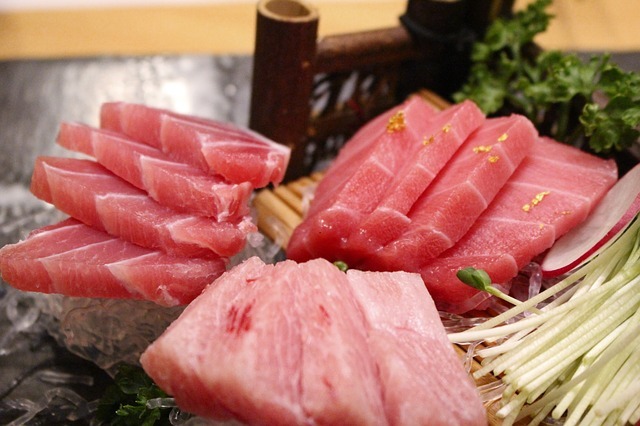 Sashimi Recipes - a raw seafood dish that is mainly used as an appetizer in Japanese Cuisine. 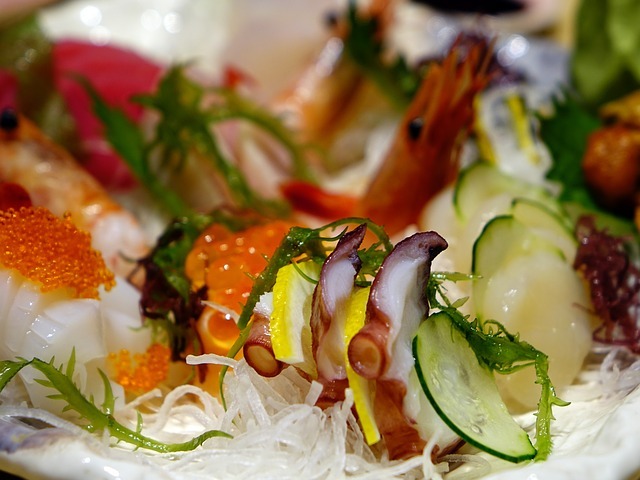 Learn how to create an attractive sashimi platter for your guests. 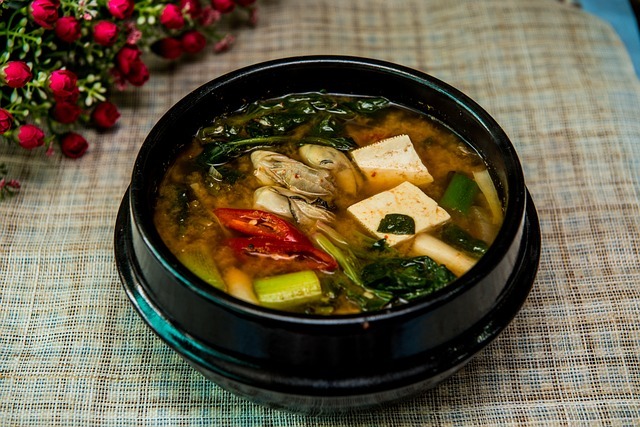 Miso Soup Recipe - a famous Japanese soup traditionally made of miso paste and dashi stock. This Japanese soup can be made using a variety of vegetables, seaweed, and protein. Tsukemono - these are Japanese pickles made with various types of fresh fruits or vegetables. 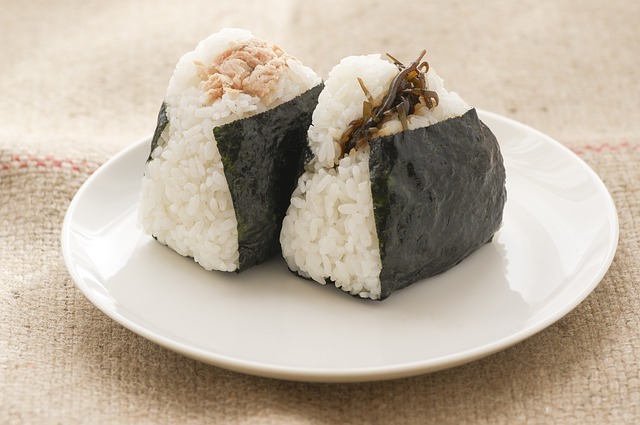 Onigiri Recipe - a Japanese rice ball traditionally stuffed with a pickled plum. Or you can stuff your rice ball with other salty tasty fillings. 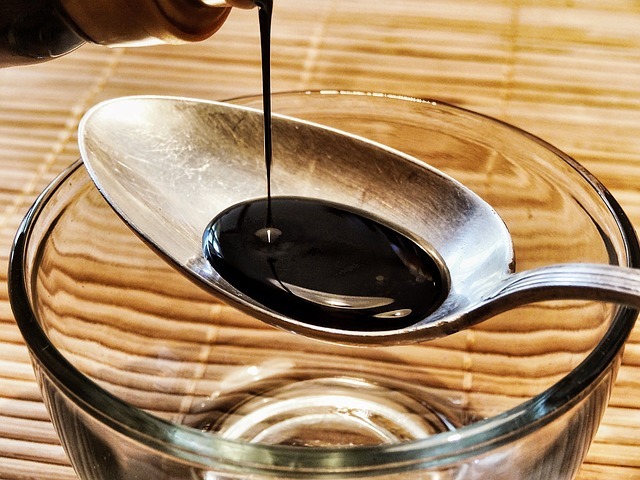 Teriyaki Sauce Recipe - this dark sweet sauce incorporates the use of a traditionally fermented soy product called soy sauce. Also, you can learn how to make an easy teriyaki chicken for dinner. Sukiyaki Recipe - a Japanese one pot meal that includes a variety of lower carbohydrate ingredients. Learn how to make authentic sushi rice for your sushi and also learn how to make sushi rice vinegar. And learn how to roll the basic Maki tuna roll with nori seaweed and a bamboo mat. After you get this one down, you can move on to the more complicated sushi rolls. 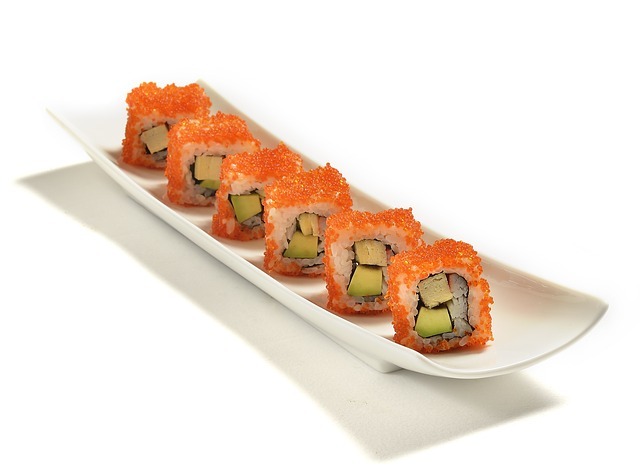 California Roll Recipe - seems to be one of the most popular sushi rolls in America. Spicy Tuna Roll Recipe - is typically a nori roll filled with sushi rice, tuna, and a spicy sauce. Learn a few interesting variations on this sushi roll. Wasabi Recipes - a spicy condiment that is almost mandatory when eating any type of sushi. You may be shocked to learn that buckwheat has actually been eaten in Japan for a much longer period than any other type of grain. Buckwheat is what soba noodles are made from and this noodle is considered a super food by some because it is high in many nutrients. Although, rice is still considered an ancient food and has been eaten in Japan for approximately 2000 years. Soybeans, red beans, and wheat were introduced after rice thus making these foods newer additions to the Japanese diet. 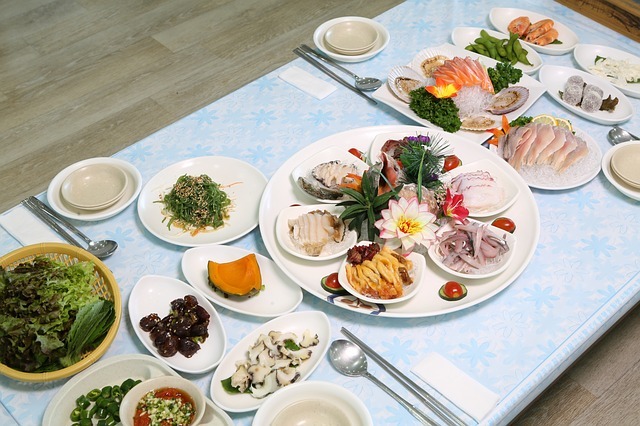 Because Japan is surrounded by the Pacific ocean, seafood such as fish and shellfish have played a huge role in Ancient Japanese food recipes. 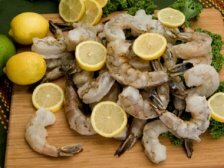 Seafood was primarily eaten raw, grilled, or boiled. Whale meat seems to have played a bigger role than most people might know in Ancient Japanese food. 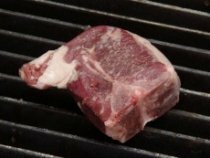 There is also evidence that wild game such as deer and wild boar were eaten in ancient times.